Nifco is built on values which provide the framework for everything we do – these values are called the Nifco Spirit. Fostered at Nifco’s inception and passed down from member to member, this spirit has been the engine of growth for Nifco. With this spirit, we gain the strength to constantly look for innovations without fear of failure, and boldly face the challenge of new work. Above all, an enterprise has to strive to increase its profits. It is only profitable enterprises that are able to improve their employees’ well-being, give returns to shareholders, and to contribute to the overall benefit of society. 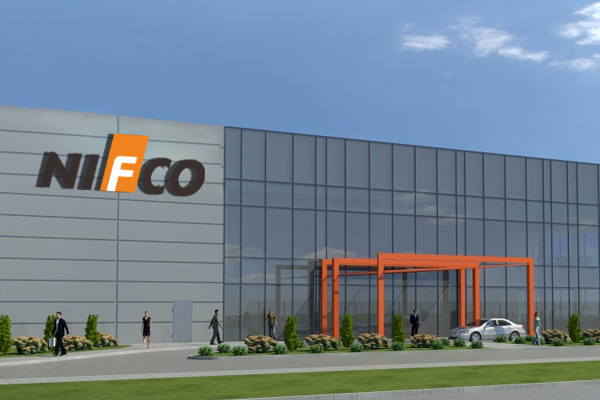 We have been able to assure the continuance of the company and the growth of Nifco by producing outstanding results with a small team of people who hone their talents together. Nifco UK Limited works to the principles set out by parent company Nifco Inc in its 2007 Corporate Action Charter document. New Nifco UK Managing Director – From June 2019, James Casey will commence his role of Managing Director – Nifco UK. At the current time, there is no further comment. A full press release will be issued in due course. Nifco UK formerly known as Elta Plastics Ltd was established in 1967 on a site at Yarm Road Stockton-on-Tees offering a world-class service in the field of injection-moulded products. At that time, Japan was undergoing a period of rapid industrialization led by the automotive and home electronics industries. It was a competitive age of mass production growth, when emphasis was placed on increasing manufacturing efficiency especially in fields of automobile and home electronic appliance production.Revolution" in Japan. With Mike Matthews now appointed to Managing Director and a reformed management team in place, Nifco was benefitting from the changes it implemented, a reduction in staff and an increase in productivity. 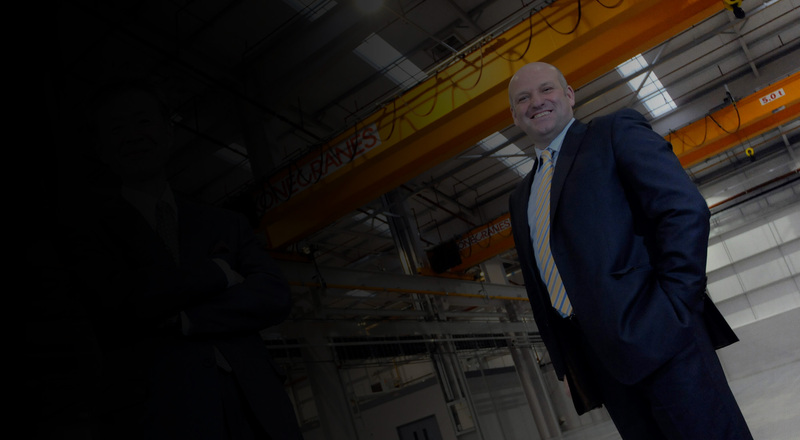 The business had begun to form relationships with local media, councils and the local LEP, Tees Valley Unlimited, which would support the growth that was to come in future years. With a history of continuous and consistent growth since 2008, Nifco announces that it intends to continue with strategic and controlled growth – more details to follow. With our Global reach Nifco is situated to supply to all key automotive production locations. Nifco has headquarters in Tokyo, Japan and is listed on the Japanese Stock Exchange. 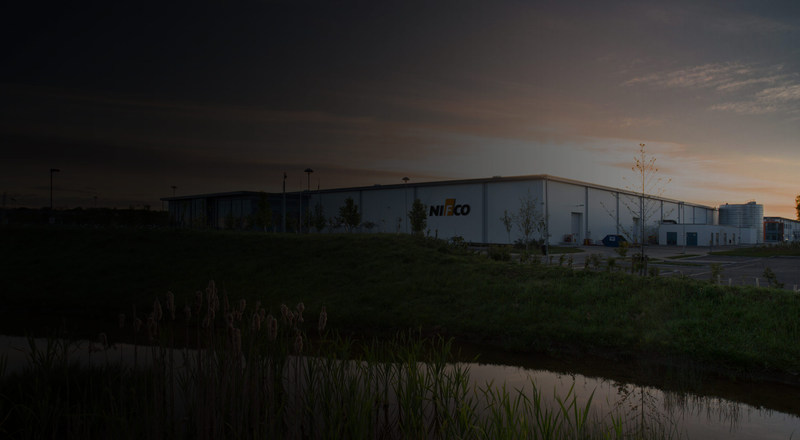 With almost 50 years of history behind us and many more years of combined experience in our colleagues, Nifco is a plastics company with a strong foundation to drive the business forward. From fasteners to interior to powertrain automotive parts to buckles to furniture – Nifco INC is a business with massive industry coverage. 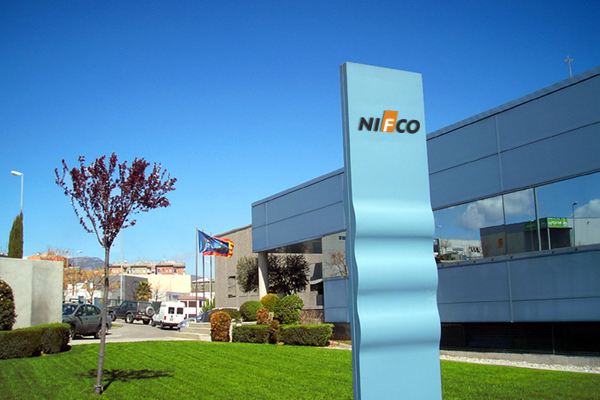 From 1967, Nifco INC has grown and has a low staff turnover rate which is enviable. Covering Japan, Korea, China and Indonesia – Nifco INC has the Asia covered. 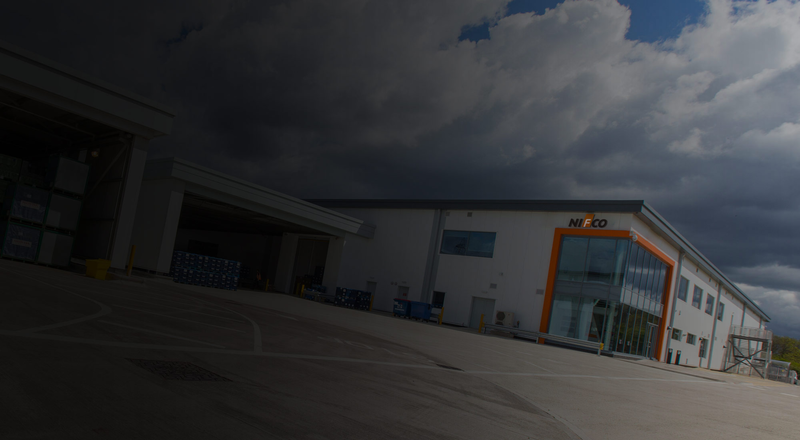 With 5 sites across the UK, Spain, Germany and Poland Nifco is easily accessible from most major European cities. Nifco has bases across the length of North America including Ohio, Kentucky and Detroit and a n office a little further south Mexico.